For a classy-professional look while still looking fashionable and fresh, check out this outfit of the day! Whether you have a job interview or just want to spice up your typical day at the office, these pieces will have you feeling confident and on-trend! 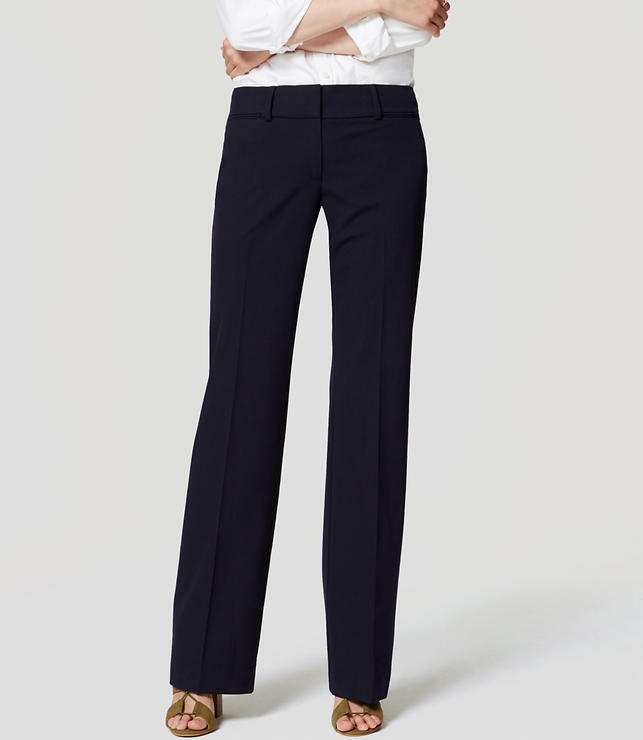 These pants flatter all shapes and sizes as they are stretchable, yet fitted. 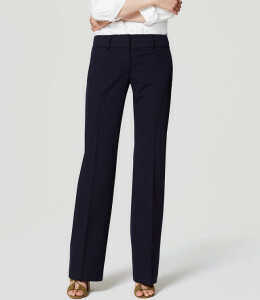 These pants will be your go-to as they are mid-rise, narrow through the hip and thigh as the cut isn’t too slim or wide. Fitted with besome pockets, these pants are still lightweight enough for the warmer months. This blouse is well-fitted without being uncomfortable, as it is flowy yet feminine. The tuxedo collar add shape to your neckline while flattering your bust as it is a v-neck. 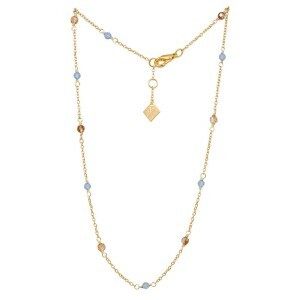 Encrusted with Swarovski crystals, this beautiful 24kt gold necklace is the perfect fun, mature addition to any outfit. 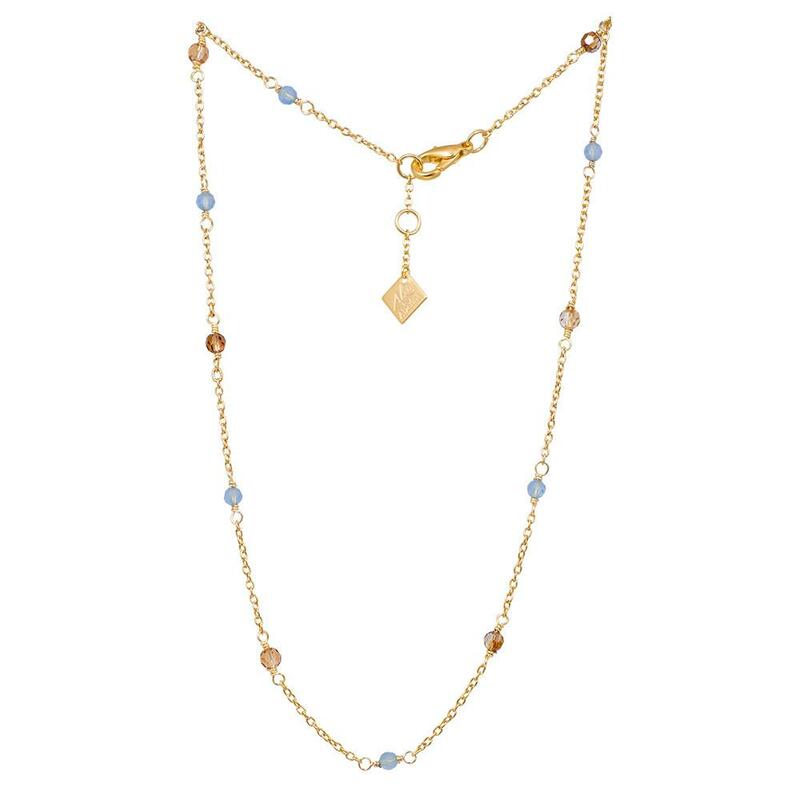 It adds a pop of style and subtle color without being too flasy. 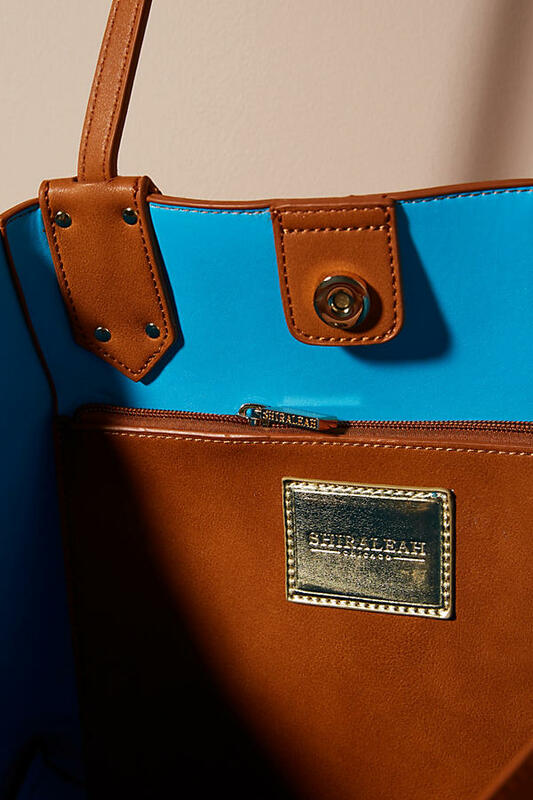 This tote is versatile enough for work or day-to-day. 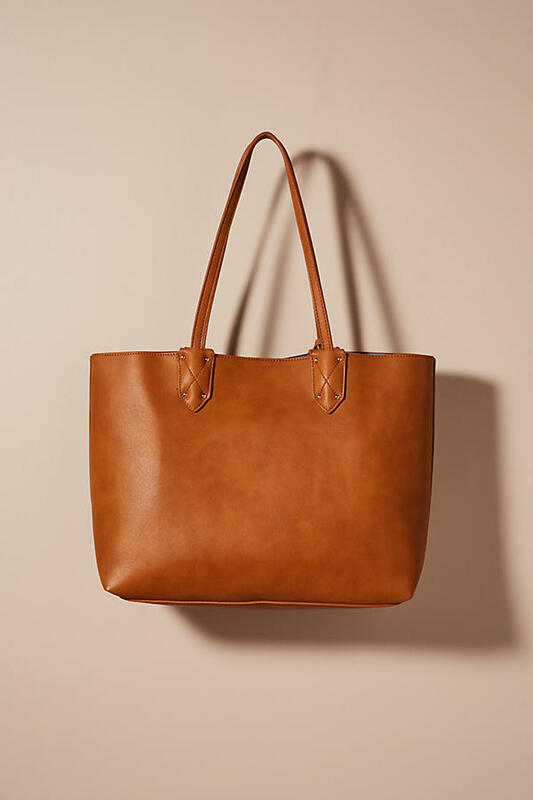 This tote easily can carry your laptop and office essentials. It has an inner pocket for protection of smaller items as well as a snap button closure. Whether you are a teacher, artist, or work in a cubicle, this tote compliments everyone. Share the post "Business Casual Look Of The Day"